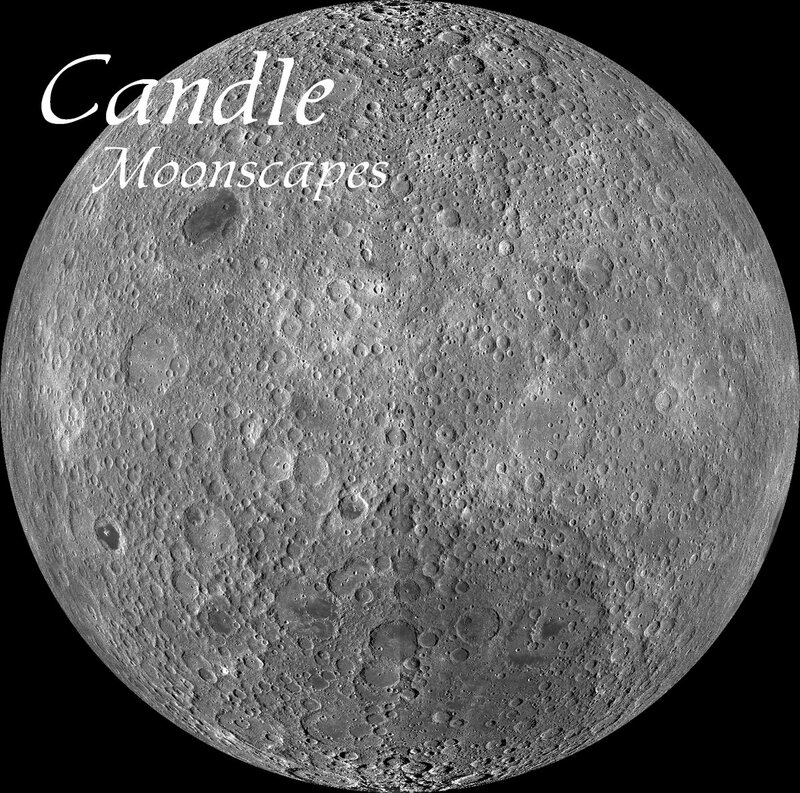 With the rising of the New Moon, Candle will release their 7th full length studio album: Moonscapes. Stay tuned for all the release information. Remember if you download the Eagle Landing Promo Single you will receive a coupon for 50% off the price of Moonscapes. So get over to Candle’s Bandcamp Site right now & download the Eagle Landing Promo Single to take advantage of this amazing deal! This entry was posted in Music, Music You Need To Hear…, Promotion and tagged 50% Off, 50%off Coupon, album, album release, canada, candle, Coupon, Free Music Download, Moonscapes, promo, Promotional Single, space rock, studio album.